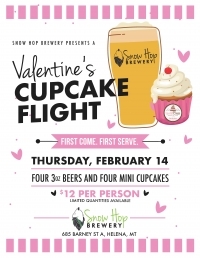 Celebrate a fun day with a beer and cupcake pairing! 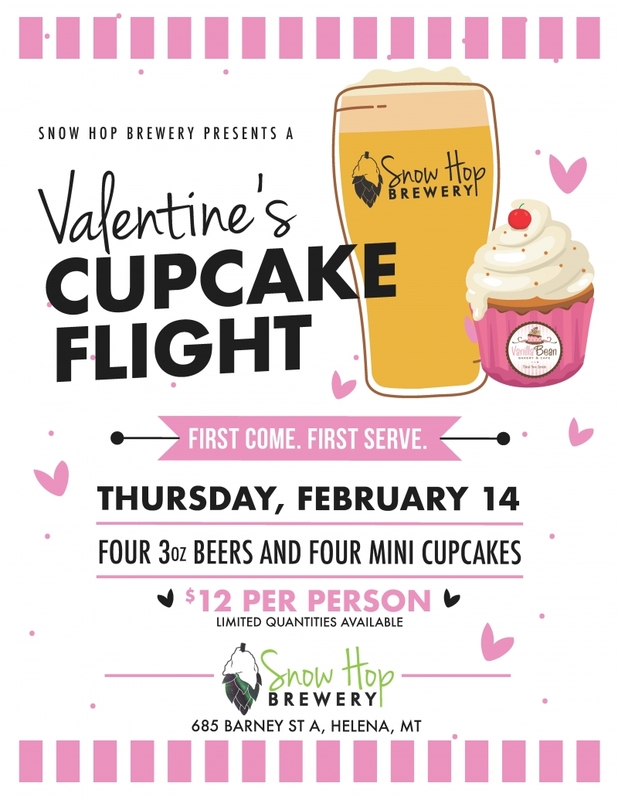 We partnered up with Vanilla Bean Bakery & Cafe to offer you four beers paired with four specialty cupcakes! $12/pp, limited quantity available!